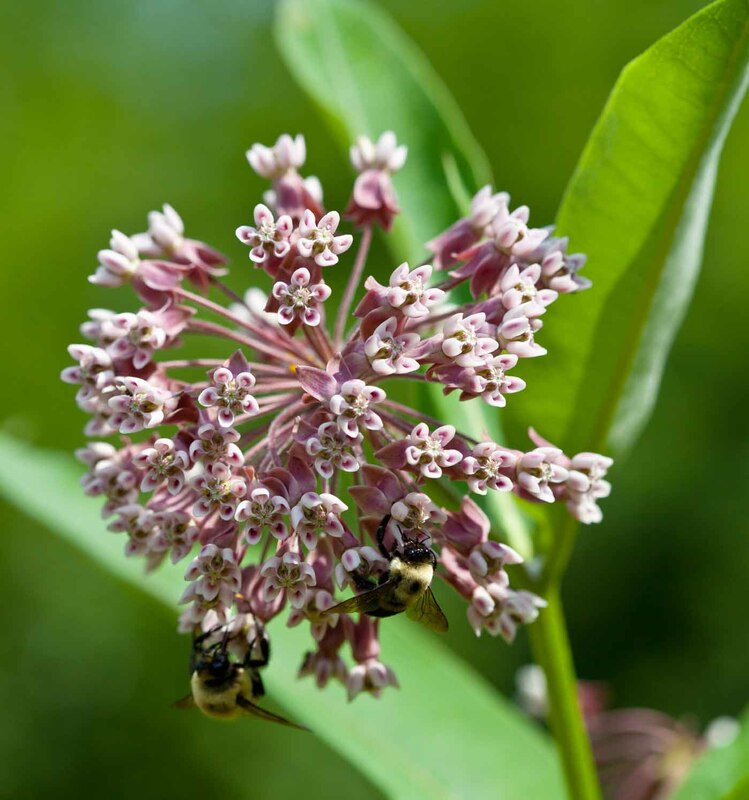 Common Milkweed has pink flowers and grows to four feet tall. 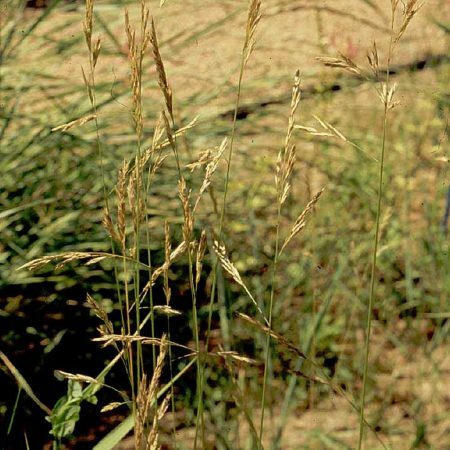 It is native to the Midwest and eastern U.S. 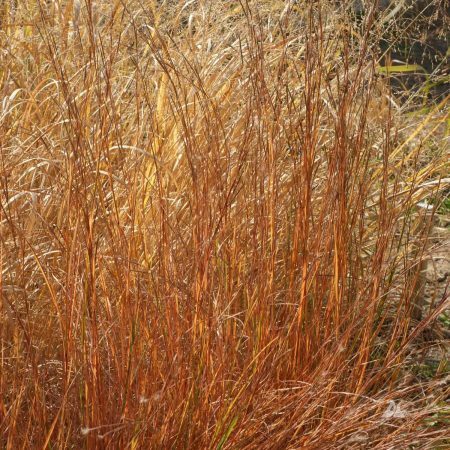 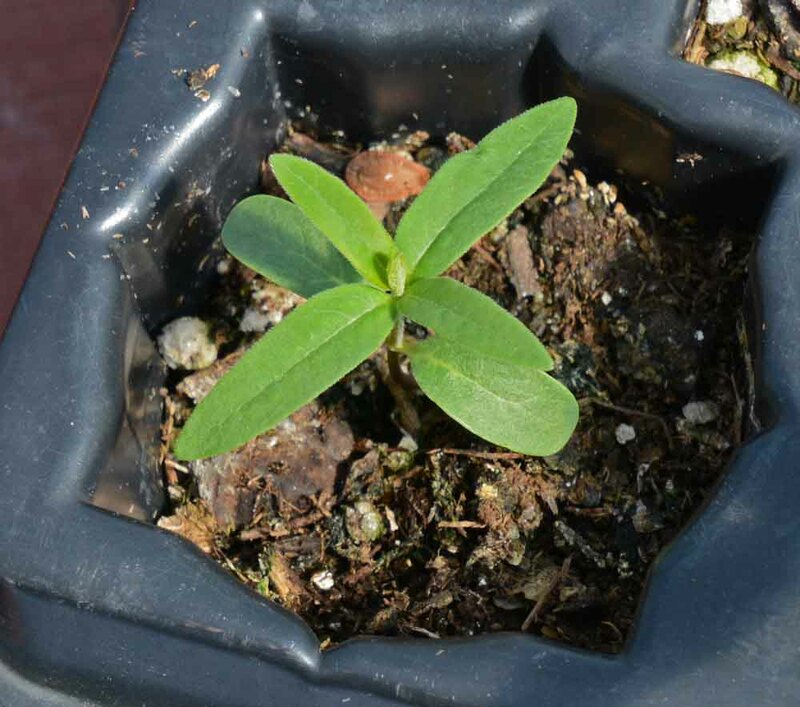 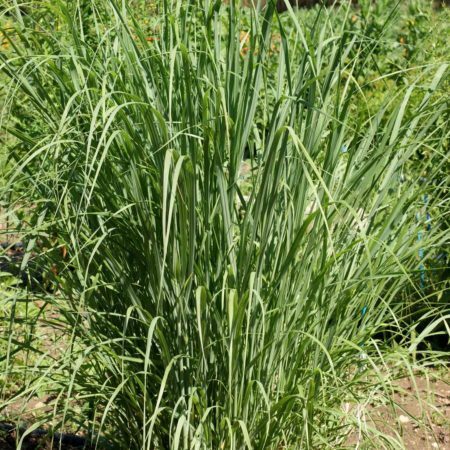 It prefers full sun and loamy, mesic soil, but it can tolerate a wide variety of conditions. 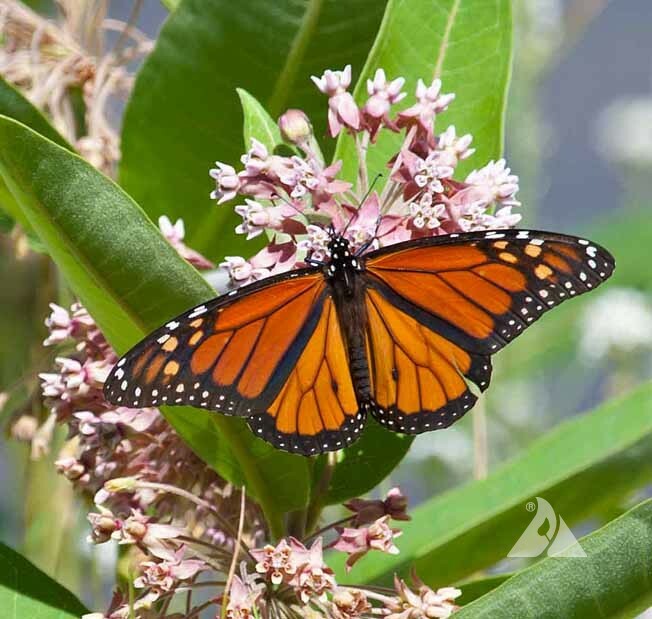 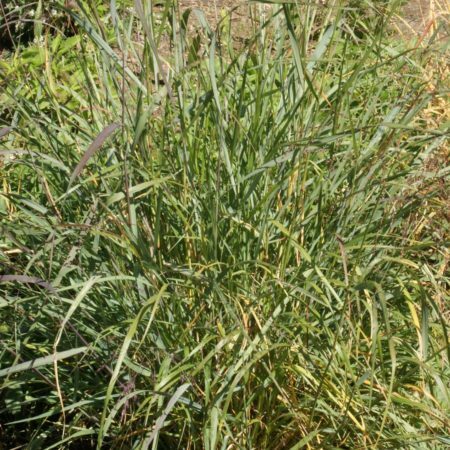 This species can spread aggressively in moister sites and is most appropriate for butterfly habitat gardens, conservation and meadow plantings.